PIK Vrbovec presented the new campaign "LESS IS MORE – Reduction of Salt". Following the guidelines of the World Health Organization, as well as the strategy of the Republic of Croatia on the reduction of excessive salt intake, PIK Vrbovec is the first company in Croatia to present a whole range of meat products that now contain 25% less salt, while having the same distinctive taste and superior quality. As the result of a two-year intensive cooperation between Marketing, R&D, Production and Quality Control departments, PIK Vrbovec offered products with reduced salt content and proved to be the company that sets the trends in meat industry, always offering something innovative and modern to its consumers, which is why it is recognized as a benchmark throughout the region. The project LESS IS MORE covers over 90 products from various categories: Hams, Mortadellas, Dry salami, Frankfurters, Sausages for cooking and roasting, Pariser wurst and other. The reduction was made on the entire range under the PIK brand in order to make products available to the general public. The project LESS IS MORE strengthened the role of PIK Vrbovec as the creator of modern trends and leader in the domestic, as well as regional market of meat and meat products. 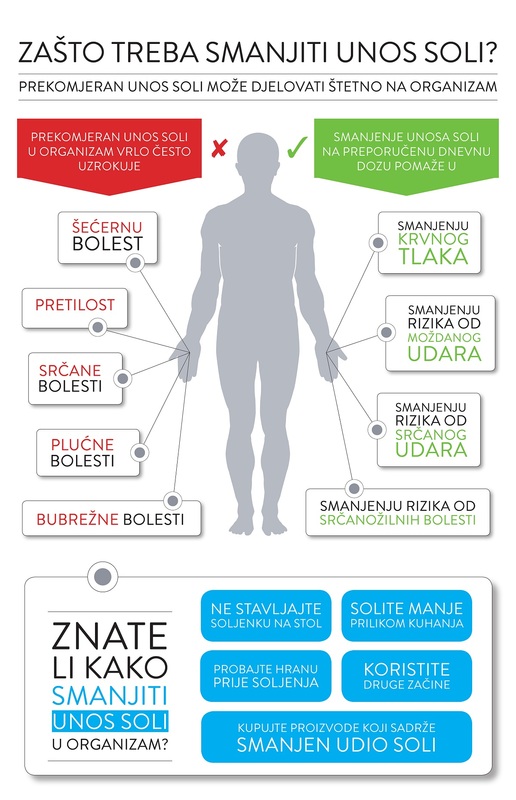 Croatian citizens on average daily take 11.6 grams of table salt, which is double the recommended daily intake of 5-6 grams. Despite that, majority of the citizens believe that they do not eat too salty food, and numerous studies confirm that one of the main reasons for that is insufficient education and awareness of the harmful effects of excessive salt intake. If the consumption of salt would be reduced to the recommended amount, the global estimates suggest that 2.5 million lives a year could be saved. It was therefore a logical step to upgrade the project Less is more, so PIK products now contain 25% less salt in relation to the product prior to the reduction. 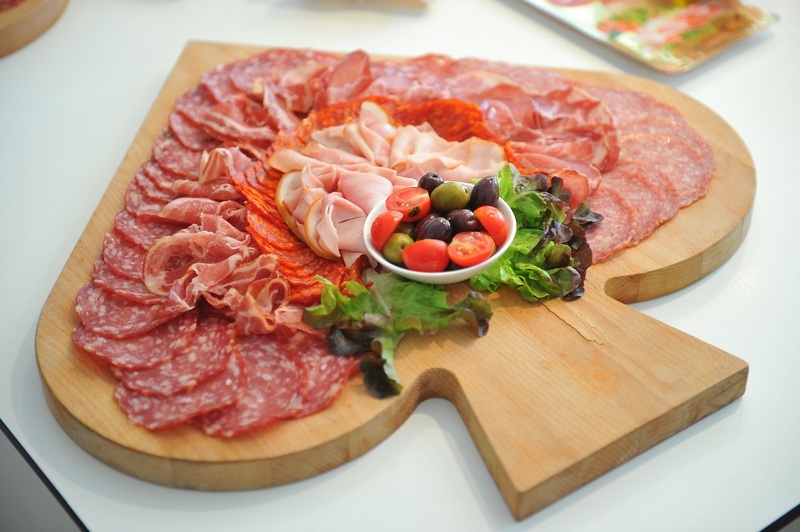 Let us remind that the project of PIK Vrbovec Less is more was developed based on the identified requirements and needs of consumers for healthier, but equally high-quality and tasty products. These are the products that, in addition to excellent price-to-quality ratio, provide consumers with added value. Thanks to this unique and challenging project, PIK Vrbovec has offered a full range of meat products under the PIK brand that do not contain flavour enhancers, artificial colours, gluten or soy. After launching the project, PIK Vrbovec became the holder of yet another prestigious award - the European Business Award in the category: “The award for customer focus". PIK Vrbovec won this award specifically for the project Less is more, which was declared the best project on concern for consumers. The sales of PIK in 2015 amounted to over 100,000 tons of meat and meat products and generated revenues of HRK 2.1 billion. Due to continuous investments, innovations and monitoring of global trends, PIK Vrbovec brings only the best meat products under the PIK brand to consumers’ tables, consisting of 100 percent satisfaction, distinctive taste and superior quality.